2. Can be equipped with an encoder to achieve better positioning accuracy. 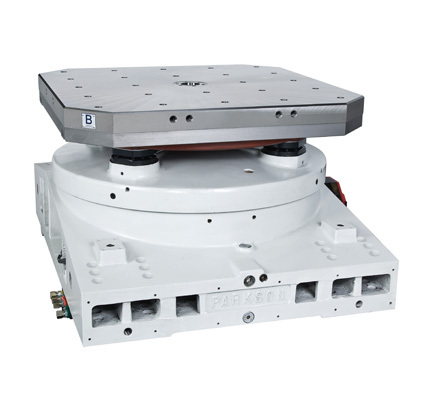 3.The 4th axis can be operated synchronously with machining tools. 4. Can be equipped with an APC to do pallets change automatically.